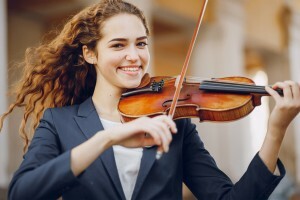 3-year full time undergraduate degree specializing in music performance, arranging, technology and music business, completed entirely at ICOM in Kuala Lumpur, Malaysia. 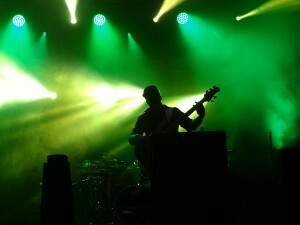 Enrolment in the degree program requires completion of a one-year Foundation in Music (FIM) program at ICOM. You will learn contemporary music fundamentals such as music theory, ear training, harmony, counterpoint, solo & group performance and music technology to build proficiency and musical vocabulary to attempt advanced level work in the BMUS. Upon completion, you will receive a degree scroll from the University of Wolverhampton (UK). Minimum high school completion with 5 credits or equivalent. 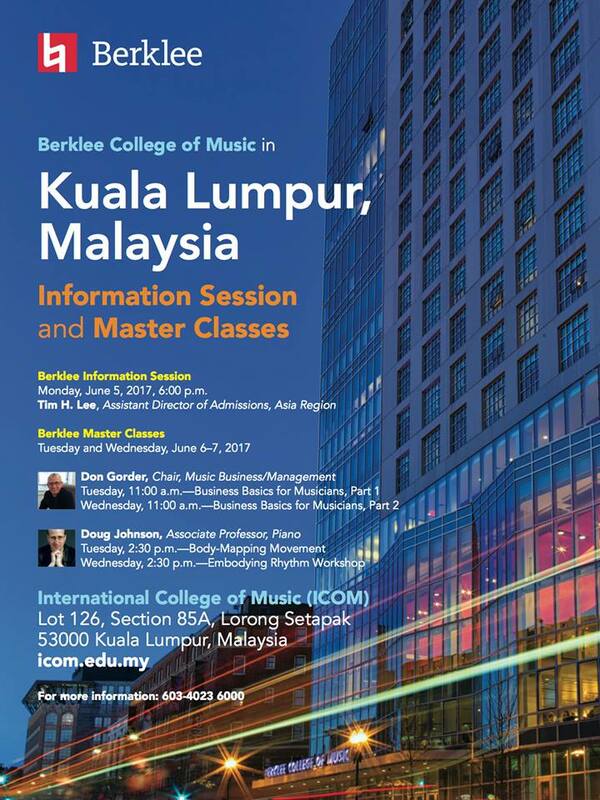 Start your music degree at ICOM and finish it at the Berklee College of Music, (USA). Transfer up to 57 credits from ICOM’s Foundation in Music (FIM) program to any of Berklee’s degree programs. 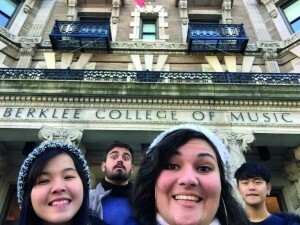 Save time and tuition to earn a Berklee degree. Learn record label operations, music publishing, entertainment law and artist & event management, alongside principles of marketing, financial accounting, economics, statistics and data management and e-commerce. Engage with music business professionals and in internship to gain real world professional work experience. Entry requirement: Minimum high school completion with 3 credits or equivalent. 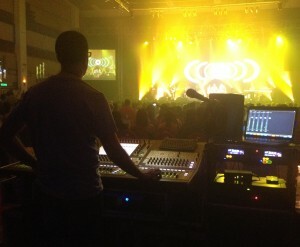 Engage with professional audio engineers in classes and internship to gain real world professional work experience.